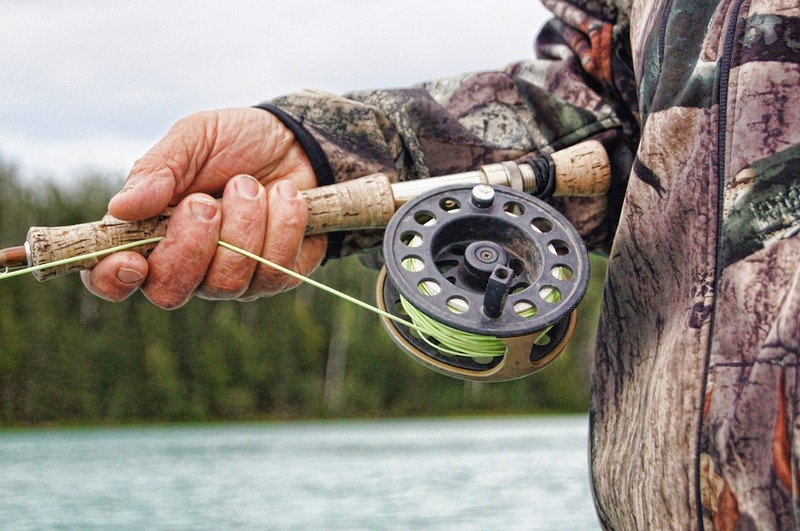 With over 5,000 square miles of fresh, inland water, Texas is one of the top states for prime fishing destinations. 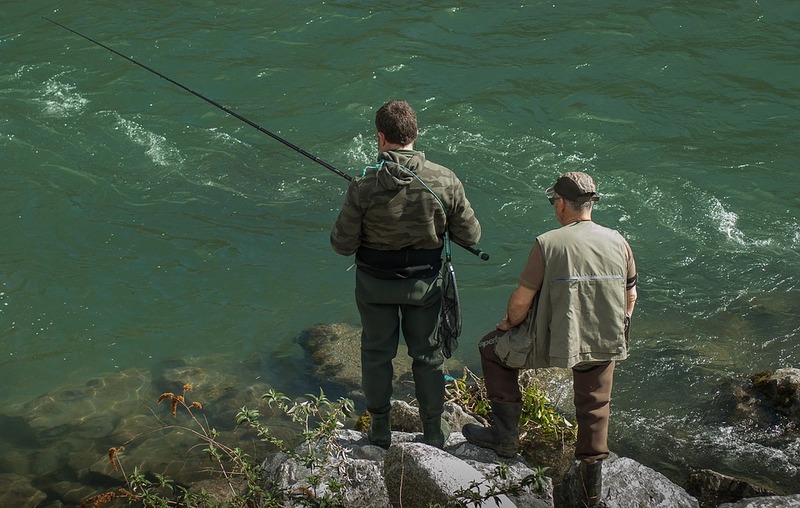 And with too many hotspots to count, we’ve compiled a list of the top seven fishing locations that are perfect for a relaxing day out on the water. Thanks to the guys at Apple Moving El Paso (applemoving.com/el-paso | Facebook | About.me), the leading moving services provider in Texas, for their assistance putting together this Texas fishing relocation guide. The Choke Canyon Reservoir is located on the Frio River and is about an hour south of San Antonio. It boasts several species of fish, including a variety of catfish, largemouth and white bass, crappie, bluegill, Redear sunfish, and alligator gar. There’s also a variety of wildlife to hunt on land as well, including hogs, gators, and turkeys. San Antonio Bay is located between the Matagorda and Aransas Bays and is the premier spot for spotted sea trout. It’s also home to a variety of sea-based fish including ladyfish, flounder, pinfish, and southern kingfish. You can also find clams, oysters, pelicans, herons, and cranes living here as well. If you head northeast of Marshall on Big Cypress Bayou, you’ll find Caddo Lake, a well-known wetland region. The area contains one of the largest cypress forests in the world and is perfect for catching largemouth and white bass, crappie, sunfish, catfish, and chain pickerel. And because it spans over 26,000-acres, it’s the ideal lake for a long weekend of fishing. Rollover Pass attracts plenty of locals and tourists alike and is a manmade strait that connects the Gulf of Mexico to the East Bay on the Bolivar Peninsula. 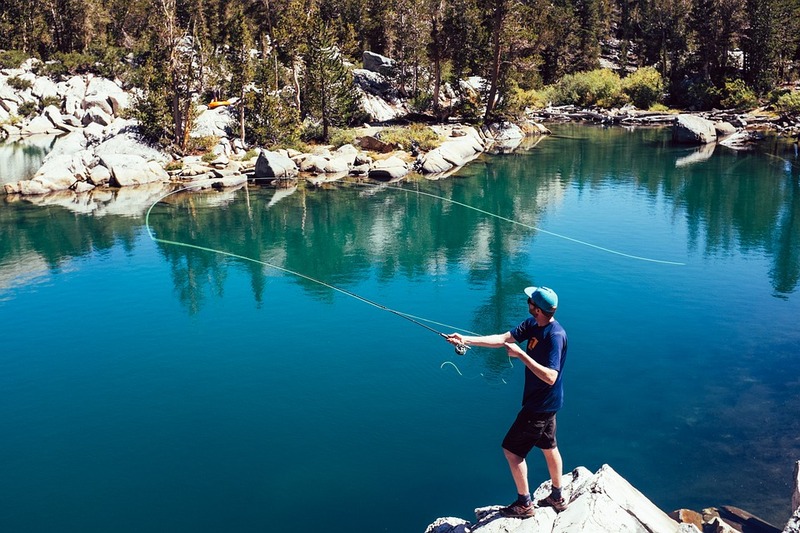 With beautiful blue waters that stretch out towards the horizon, it’s a nice place to fish on a sunny day and is a popular destination for camping as well. Fish species here include speckled sea trout, a variety of catfish, and flounder, along with gators, sea turtles, crabs, sea otters, and shrimp. Lake Fork was created in 1980 by the Sabine River Authority and is excellent for catching largemouth bass. The reservoir also holds catfish, black and white crappie, sunfish, and bluegill as well, and offers cozy cabin rentals right on the water. The sprawling 115,000-acre Lake Sam Rayburn is one of the best bass lakes in Texas and is fed by several creeks, bayous, and the Angelina River. Here, you have the opportunity to catch largemouth and white bass, all three species of catfish, and crappie. With thriving lake conditions that produce large fish in even larger numbers, it’s the perfect spot for hooking a trophy sized bass. Another great fishing destination for hooking a bass can be found at Lake Texoma. The 89,000-acre lake is one of the largest reservoirs in the United States and has picturesque crags and bluffs that are perfect for camping. There’s also a variety of bass here, including smallmouth, largemouth, spotted, white, and striped. Of course, if you’ve just moved to El Paso, Texas, a lot of these Texas fishing destinations will be a bit out of the way. However, the Apple Moving team has found a few gems in the dry, desert climate of West Texas. 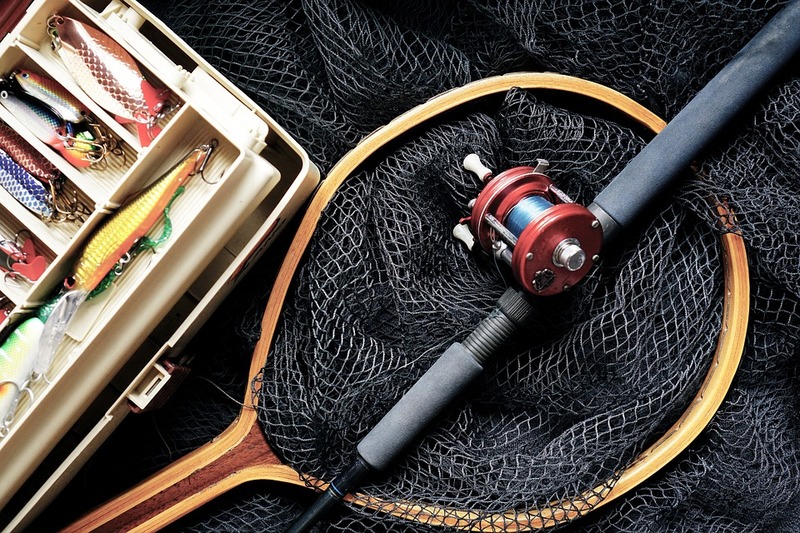 Try your luck at one of the area’s stock fishing ponds which include Ascarate Lake, Rainbow Lake, and Dairy Pond.